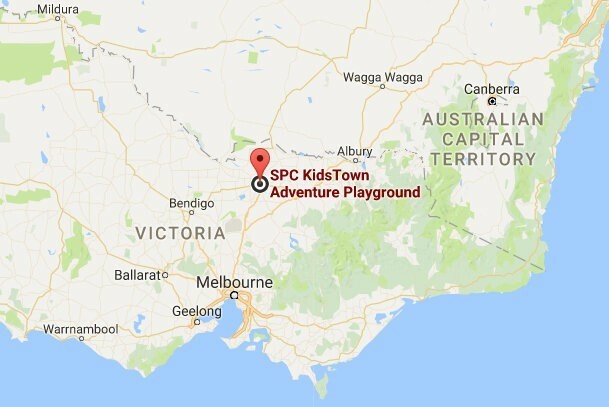 Rated by Timeout as one of Victoria’s best adventure parks and playgrounds, SPC KidsTown provides children of all abilities and families hours of entertainment. 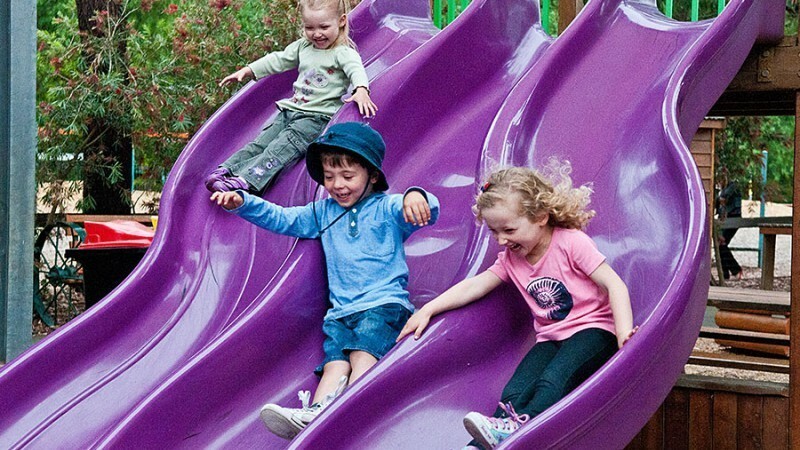 Spread over five acres, KidsTown features fully fenced play spaces, giant slides, train rides and a sensory fruit bin and dairy maze both paying tribute to the orchard and dairy industries that have flourished in the Goulburn Valley. Surrounded by picturesque natural bush land, KidsTown enjoys plenty of shaded and undercover areas for play, picnics and bbqs. Founded in 1995 by the local community, KidsTown is now owned and operated by the Greater Shepparton City Council. Entry is via gold coin which all goes back to the operation and maintenance of the park along with funding annual projects to enhance the overall experience. Situated five minutes from Shepparton, KidsTown is is less than a two-hour drive from Melbourne and easily accessible from across the state. You’ll find us at 7287 Midland Highway, Mooroopna. Click here to plan your visit. Email us info@kidstown.org.au for more information.